Celiac disease is a disorder of the immune system that is triggered by eating gluten, a protein found in wheat, barley, rye and triticale. Celiac disease is not the same as a wheat allergy. Celiac disease can be diagnosed by a physician using a blood test and often runs in families. You may require an intestinal biopsy to confirm a diagnosis of celiac disease. Celiac disease is a disorder of the immune system that is triggered by eating gluten, a protein found in wheat, barley, rye and triticale. If oats are not contaminated with gluten from these grains, they are typically safe to consume. The disease causes damage to the small intestine and interferes with the absorption of nutrients from food. Undiagnosed or untreated celiac disease can lead to other serious, long-term health conditions. 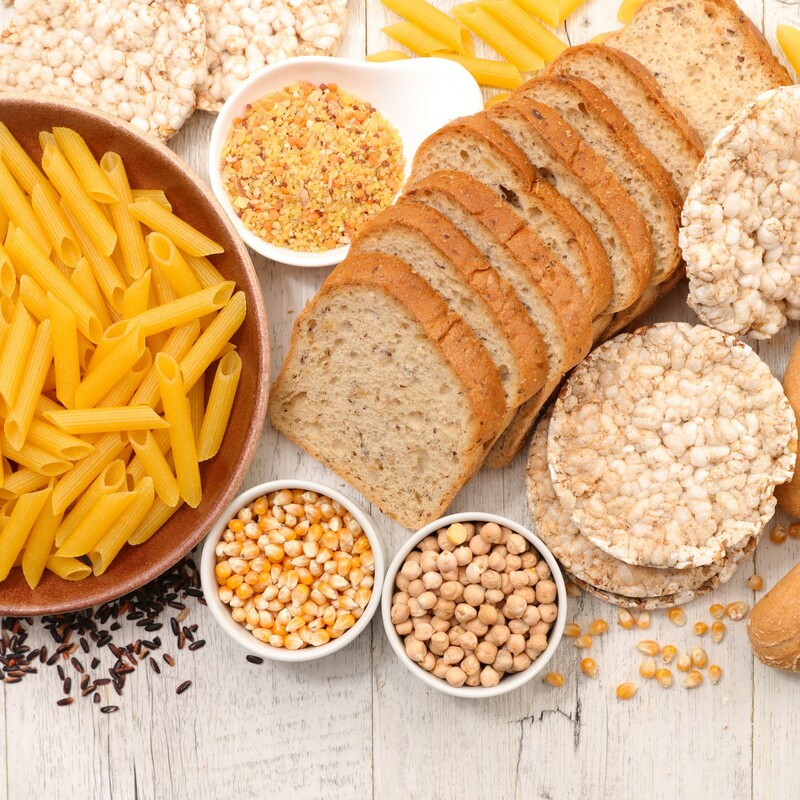 According to Health Canada, the symptoms of celiac disease vary both in extent and seriousness, making diagnosis difficult. Infants and children more often display symptoms of diarrhea and abnormal stretching of the abdomen. They could also show symptoms of malnutrition such as short stature, anemia (weakness or low stamina), defects in teething, failure to thrive, or in developmental delay. In adults, gastrointestinal complaints are common and include abdominal pain, flatulence, and diarrhea. Weight loss is most common, but symptoms of weight gain and constipation are not unheard of. Only some individuals with celiac disease suffer typical gastrointestinal symptoms, while others may display no visible symptoms. Celiac disease can be effectively treated with a gluten-free diet.